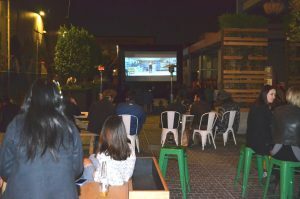 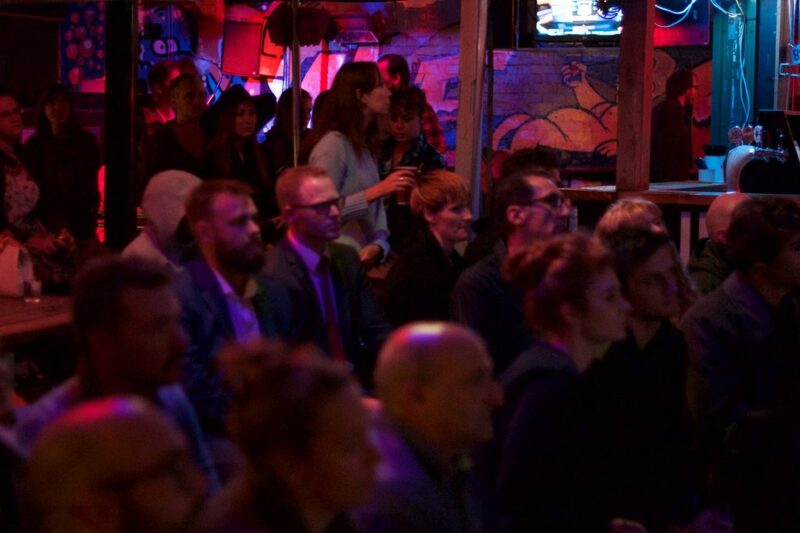 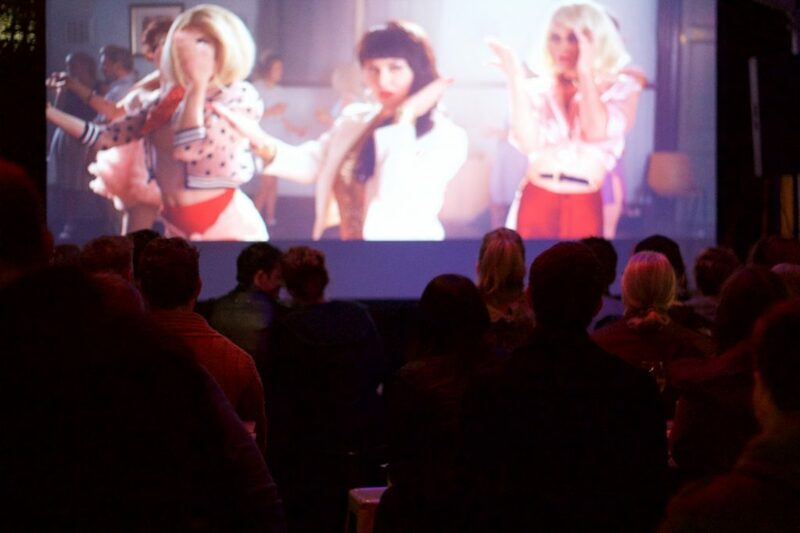 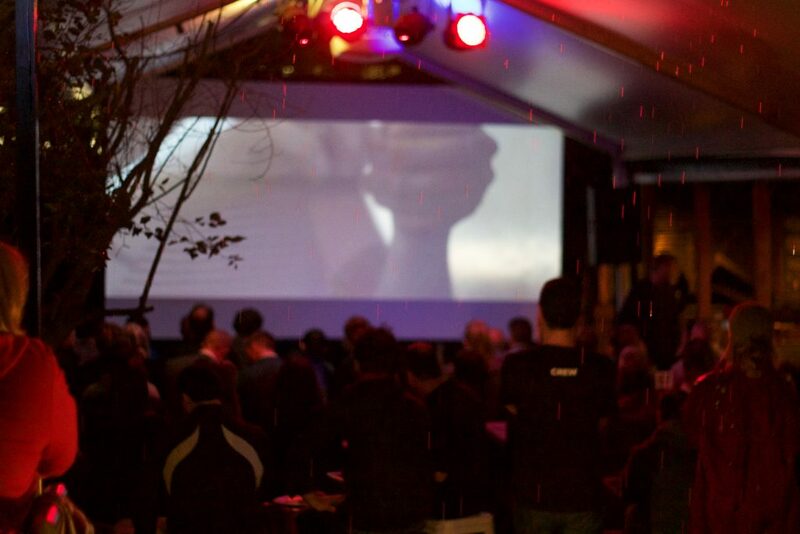 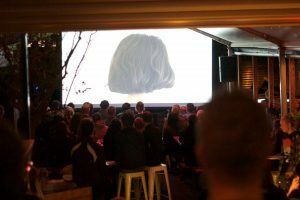 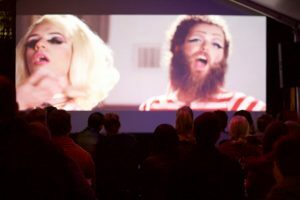 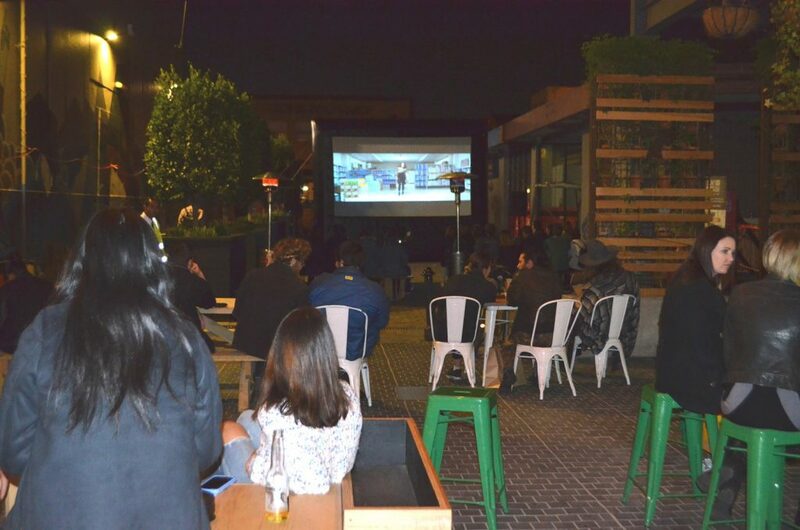 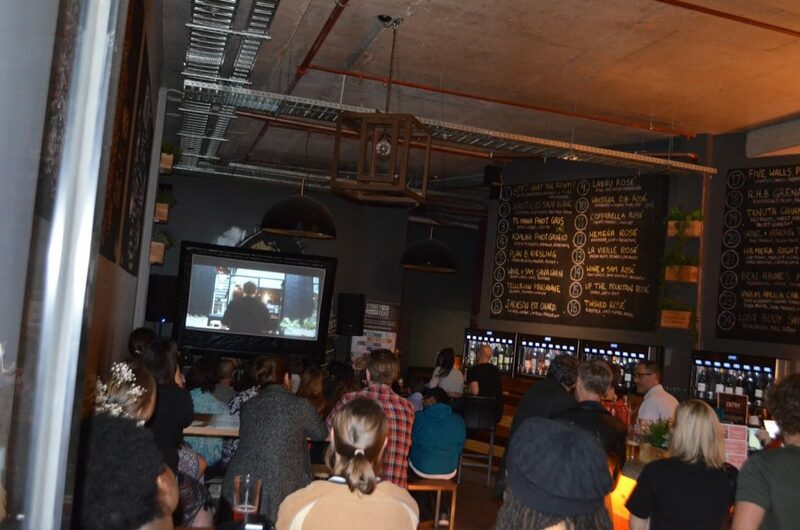 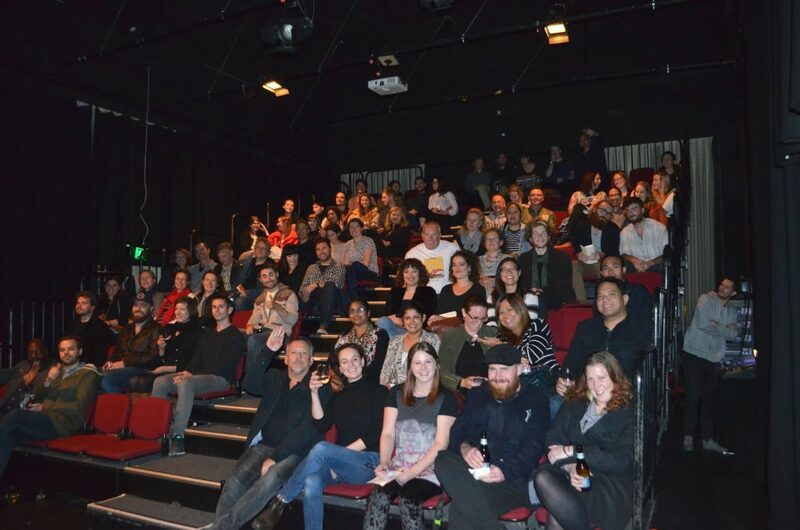 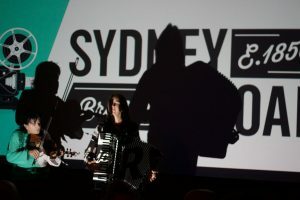 The Sydney Road Brunswick Association Short Film Competition is a biennial event where talented filmmakers experiment with different genres, develop their skills and provide a great night out for all with creative storytelling techniques – returning in 2020! 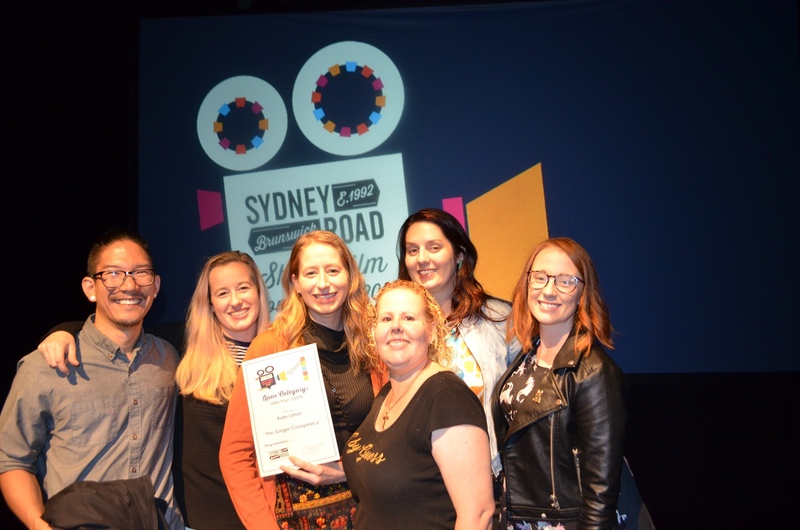 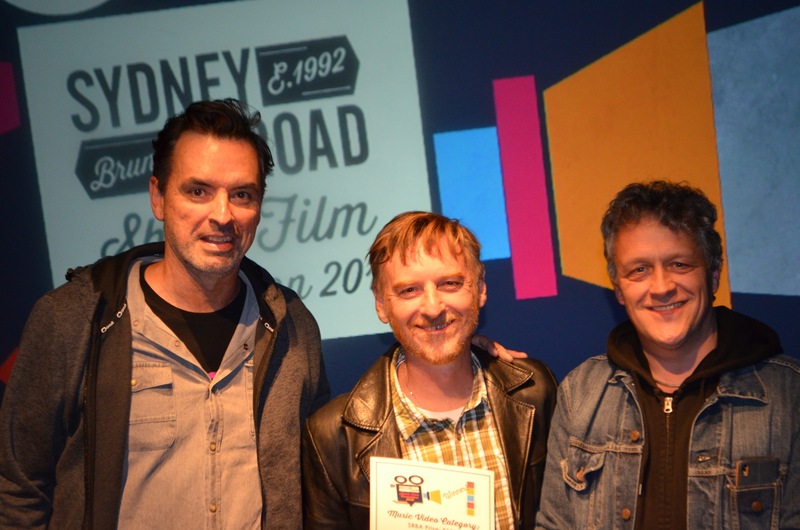 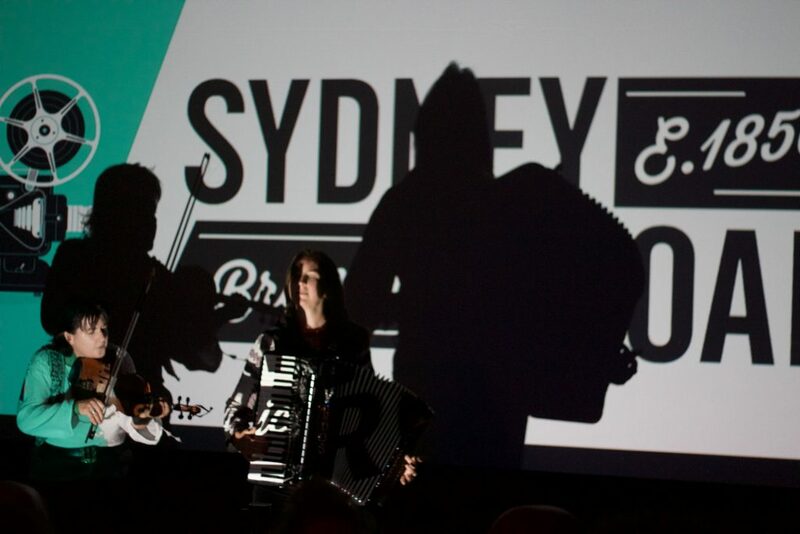 In 2018, films were entered in two categories – the Sydney Road (open genre) category ($3,000 cash prize) or Music Video category ($1,500 cash prize), which ties into the vibrant live music scene along Sydney Road. 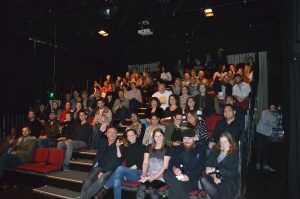 A $500 encouragement award was also determined by the judging panel. or keep an eye out here or on our Facebook page!